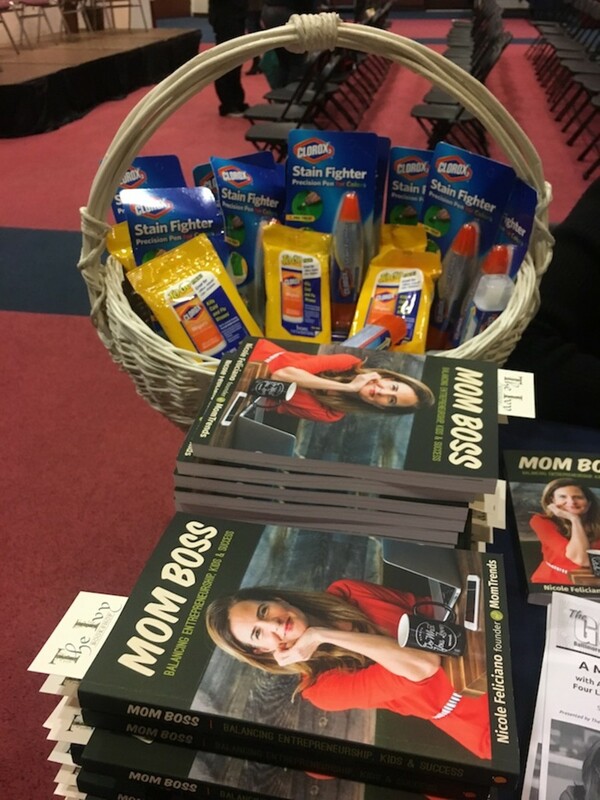 I love a good Mom Boss story—you know the kind, where someone combines passion for a product with the will to do her best for her family. 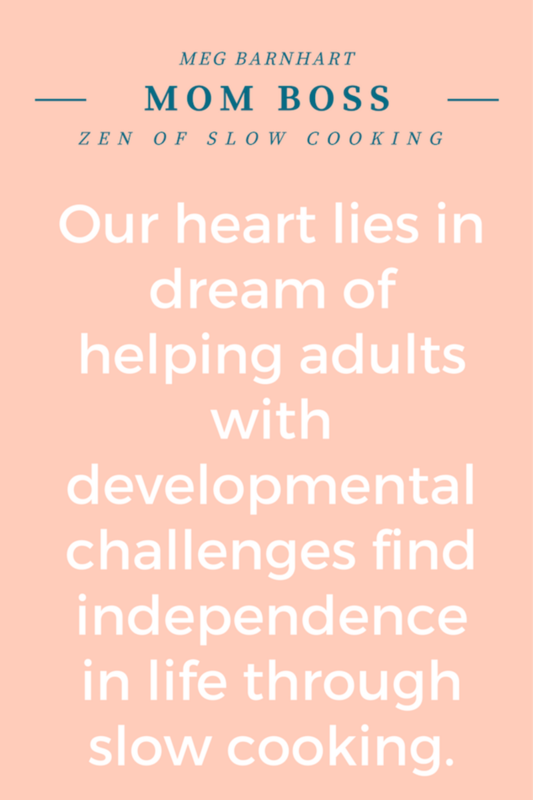 That&apos;s why I am so excited for you to meet the Mom Boss behind the zen of slow cooking. The company is focused on bringing you delicious meals and bringing families together. 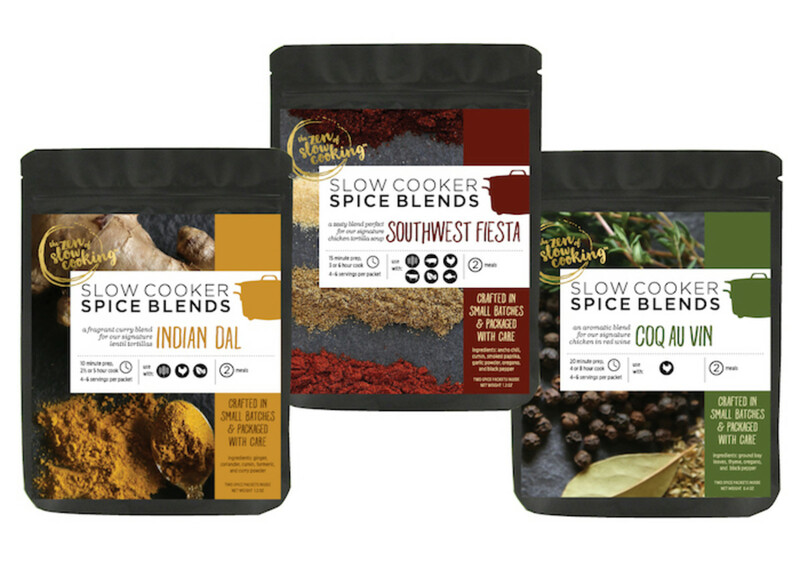 The ladies behind the zen of slow cooking offer spice blends that are perfect for slow cookers AND the instapot. 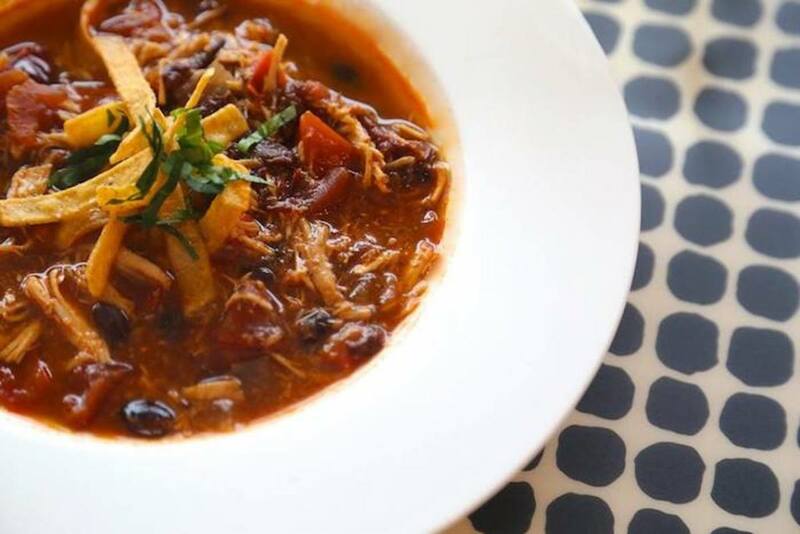 Plus, they offer amazing whole food recipes for the slow cooker on their blog. MegBarnhart and Jane McKay at the Co-Founders. 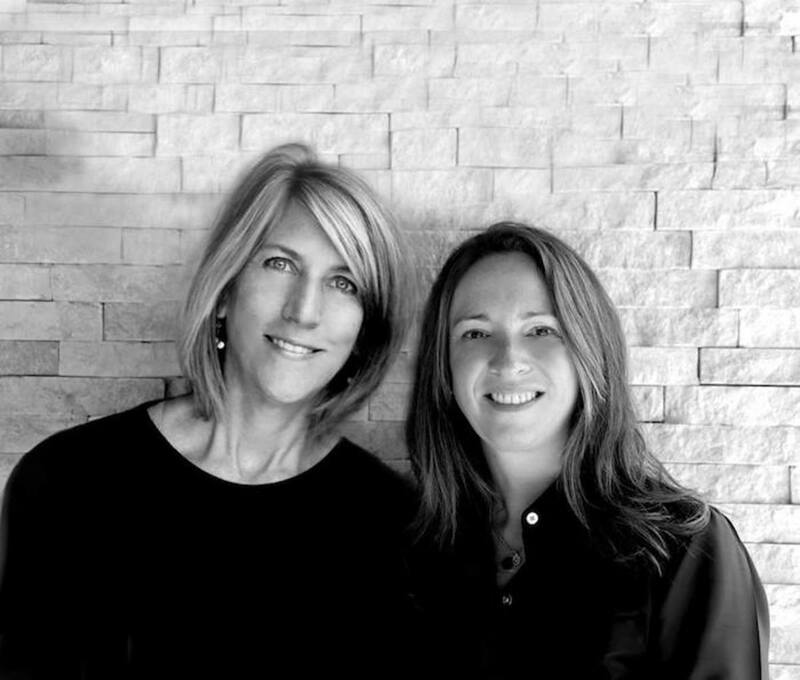 They fortuitously connected in Chicago—Meg had the idea for the business, Jane brought the foodie experience. And they both had a goal to do something special in their community. They wanted to create a business that could employ individuals with learning challenges. This is personal for Meg, since these challenges affect her family every day. Now that the company has grown, they use Planet Access Company (PAC) a group that provides valuable life skills to adults with learning challenges. We caught up with Meg to talk about her dream and her business. Honestly, I’ve made trade-offs with my time but I’ve loved creating the zen of slow cooking, so that I don’t feel like I had to give anything up—just re-prioritized my life. Yes, I have a tenacious personality. So when I’m pushing too hard on an idea I have come to realize that I’m moving in the wrong direction. My family always takes priority. If I have a message from one of my college-age children they get the first call back. When it comes to my business I move through the order of the messages as they come in. Have you ever had to turn down a business opportunity because it interfered with family time? Or have you had to disappoint your family for something you believed was critical for your business? Yes and yes. As a food artisan, a lot of my work takes place over the weekends in various markets which definitely takes away from family time. However, when I’m doing an outdoor market I always encourage one of my children to join me. If an investor gave you $50k to spend - how would you spend it? Our top priority is sales. We have just been picked up by Whole Foods Market in the Midwest and need to hire someone to devote 100 percent of their time to marketing and sales. I would say working capital. I do yoga two times per week and carve out time each day to walk my dog. I don’t. I work continuously throughout the day. I generally log off around 9 pm. My business partner, Jane McKay, and I were just awarded a Trailblazer Award by Planet Access Company which is a division of Search, Inc. PAC provides training and employment for adults with developmental disabilities and we (the zen of slow cooking) hired PAC team members to package all of our spice blends. And, we were just featured on a Podcast by celebrity chef, Rick Bayless! What’s the most terrifying mess you’ve ever come home to? Mom Bosses like me and Meg know that life is never dull, the key is to think creatively and stay positive... oh and keep Clorox® Disinfecting Wipes in the kitchen, bathroom and office. These wipes help kill germs and bacteria, and remove kitchen grease and countless other nasties you find lurking in your home. Clorox powers through the mess to reset so the next moment can begin. Stop worrying about the mess, enjoy the moment, and let Clorox take care of the mess. The next time your kids want to make brownies in the kitchen, don’t stop them, join the fun and worry about the mess later.